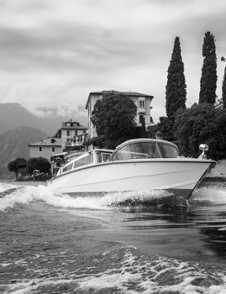 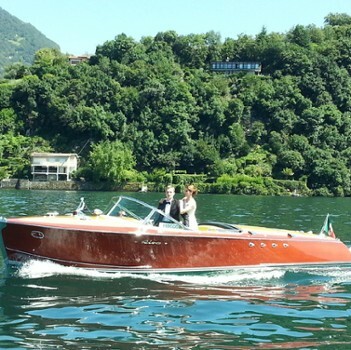 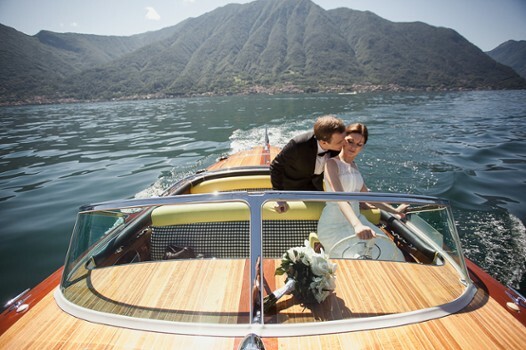 I live on lake Como and know the lake and area around the lake very well – it’s my home. 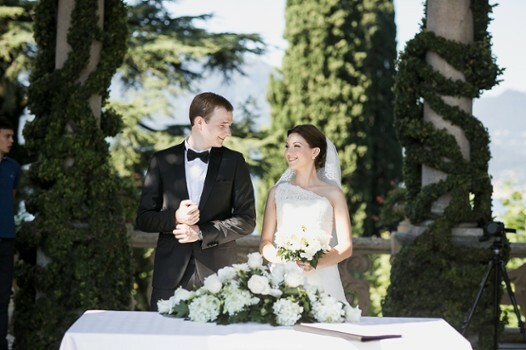 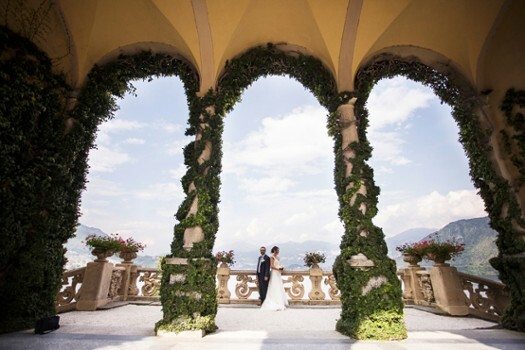 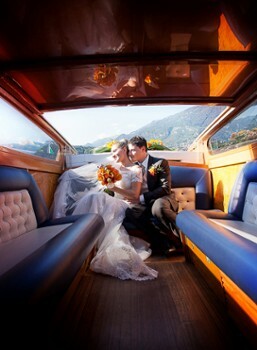 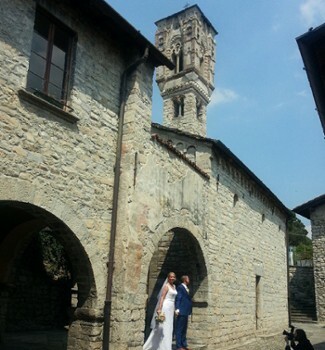 We will plan the wedding day together, working through all the options available, we’ll select the locations which are just what you are looking for, the food, flowers and hundreds of other details which will make your wedding day at lake Como special, unique and unforgettable. 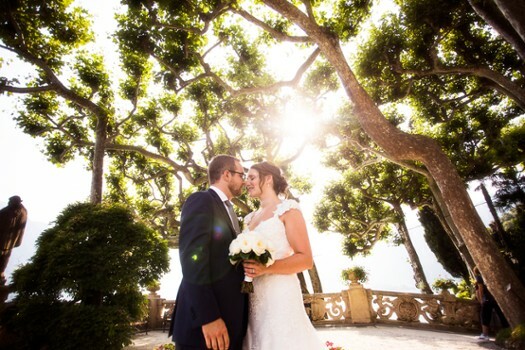 Tell me your dreams, I will help you create the magic! 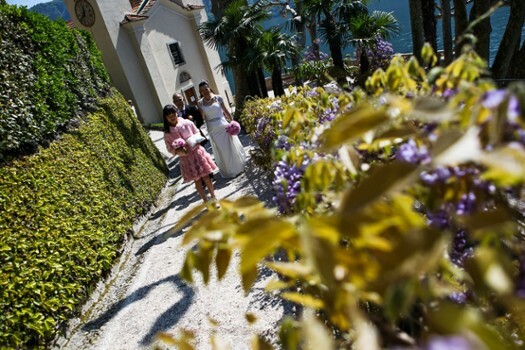 Nearby Things to Do include: Museums such as Civic Museum of Ornithology and Natural Sciences and Villa Monastero Museum; Water Activities such as Nautica Service Boats 2 Rent and Boats2Rent; Hikes & Walks such as Varenna Walk of Lovers and Sentiero del Viandante; Towns such as Perledo and Bellagio; Churches such as San Giorgio and San Giovanni Battista; Water Taxis & Boat Tours such as Barindelli Taxi Boats Varenna and Taxi Boat Varenna.